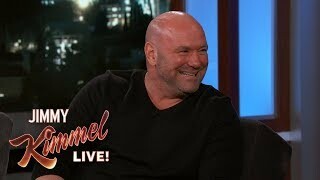 JRE #327 - Dana White, Brian Redban. 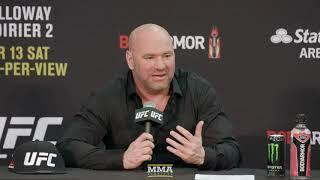 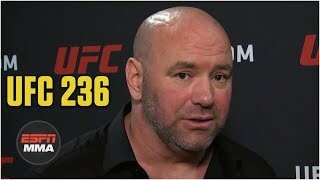 UFC President Dana White addressed the media following ceremonial weigh-ins for Saturday's UFC 236 event in Atlanta. 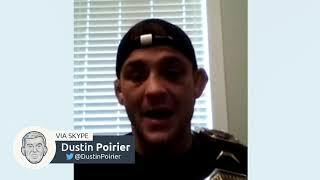 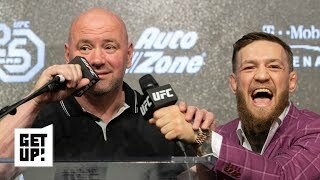 The UFC President talks about the upcoming event, Conor McGregor, and other UFC related things. 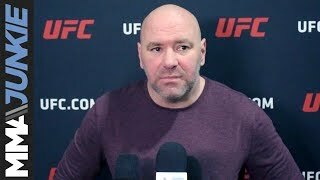 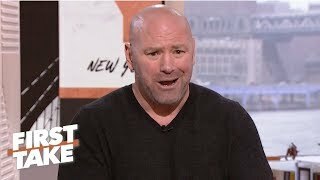 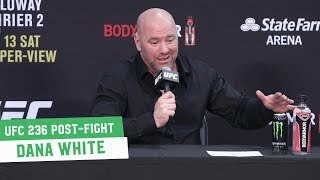 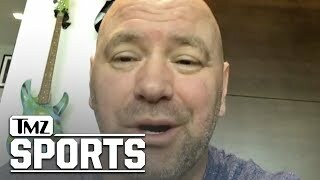 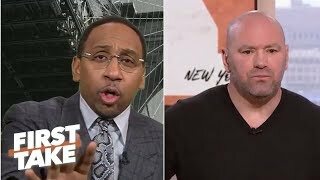 Dana White is hiding how upset he is over Conor McGregor’s retirement – Ariel Helwani | Get Up! 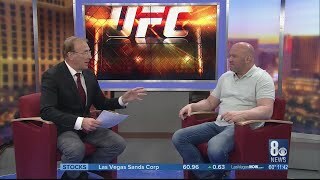 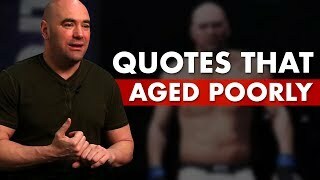 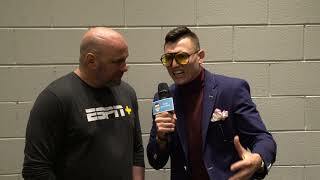 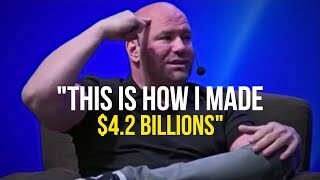 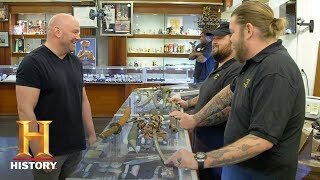 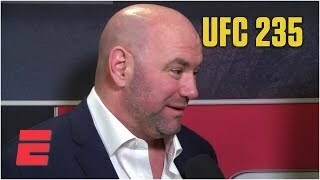 Dana White Talks Mcgregor, Lawler vs. Askren, and Who He Had His Eye on at LFA 63!